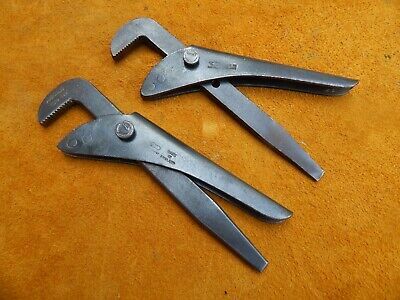 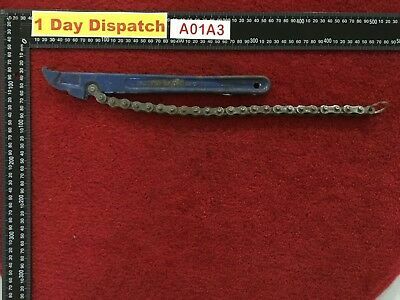 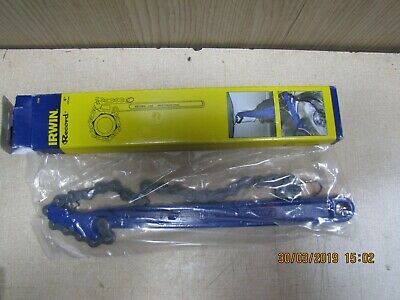 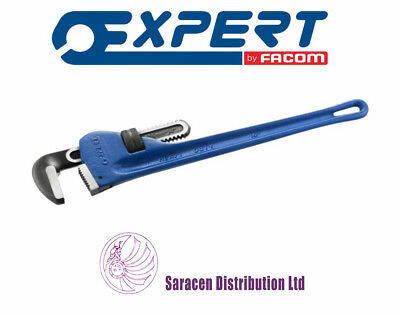 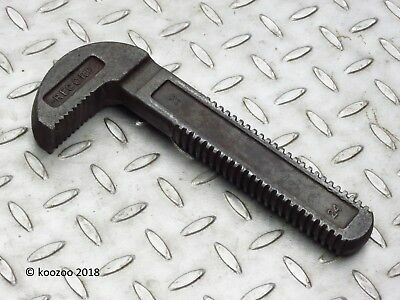 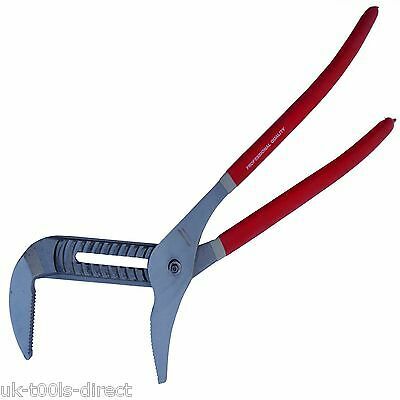 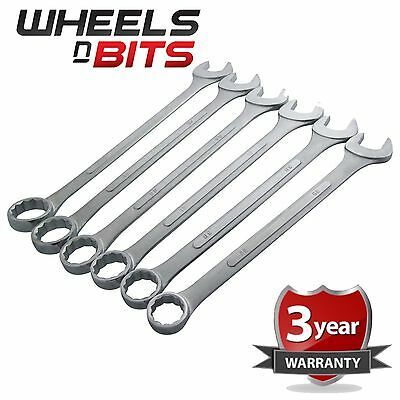 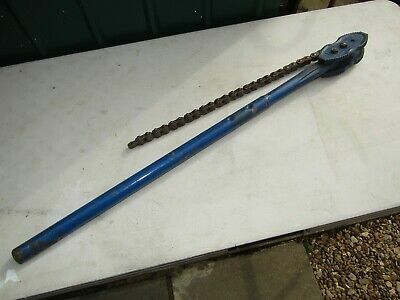 FACOM Tools 137A.4P H/D Chain Wrench 60-130mm - FREE POSTAGE!! 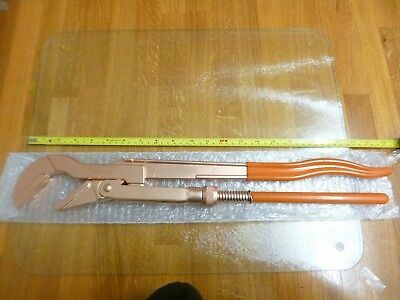 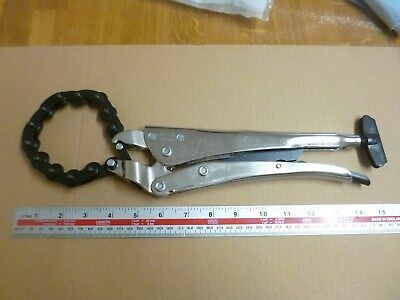 ELORA (Germany) 300mm Chain Pipe Cutter 301-300 - FREE POSTAGE! 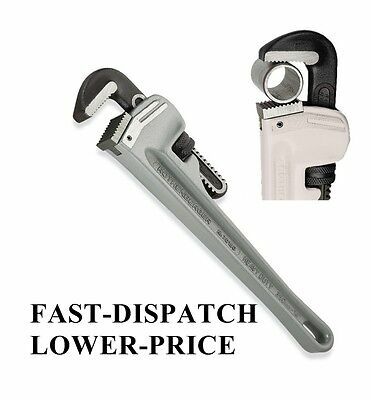 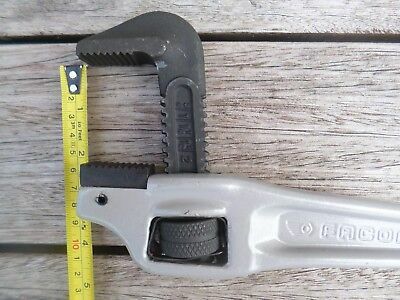 Facom 134A.18 Cast Iron American Pipe Wrench Stillsons Grips 18"
FACOM Tools Aluminium Pipe Wrench 134A14 350mm/14" - FREE POSTAGE!! 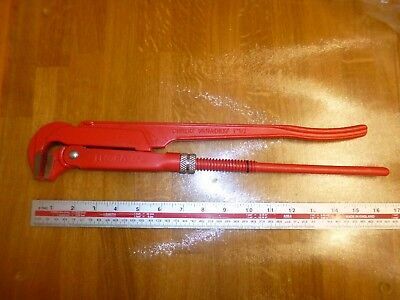 ELORA (Germany) Swedish Pattern Pipe Wrench 66A-1.1/2 - FREE POSTAGE!! 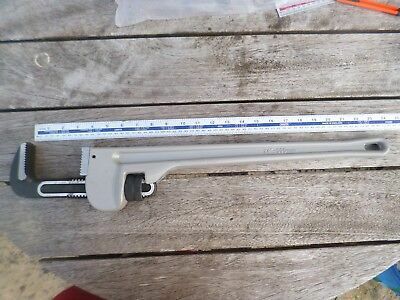 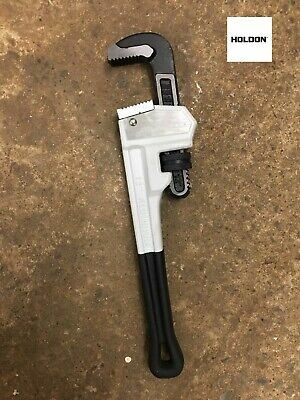 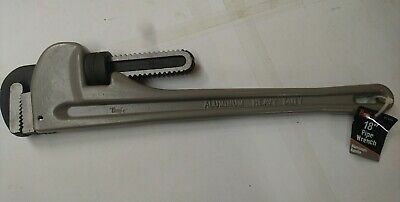 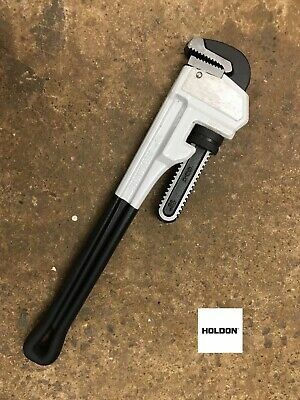 FACOM Tools Alloy body American Pipe Wrench 133A24 600mm/24" - FREE POSTAGE!! 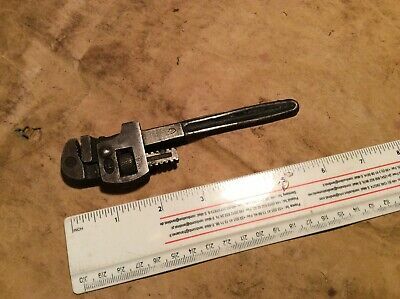 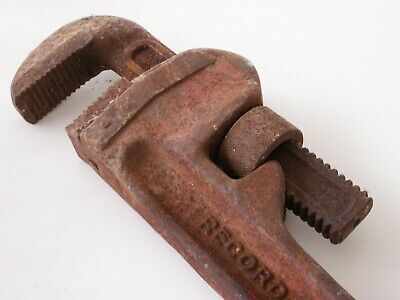 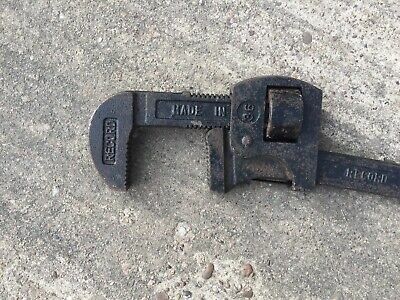 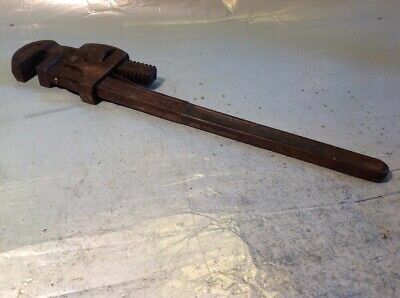 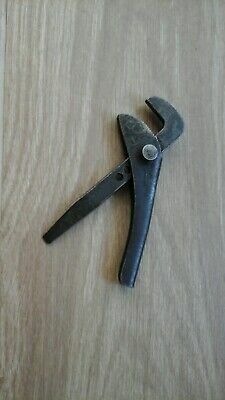 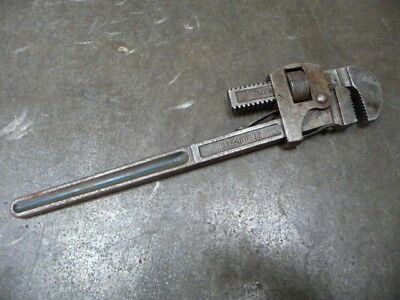 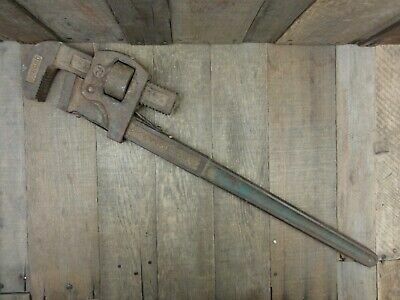 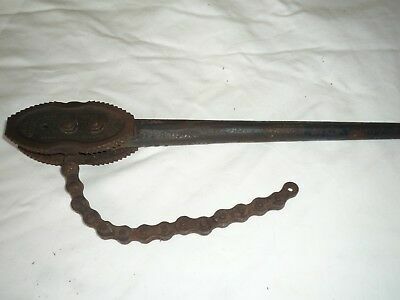 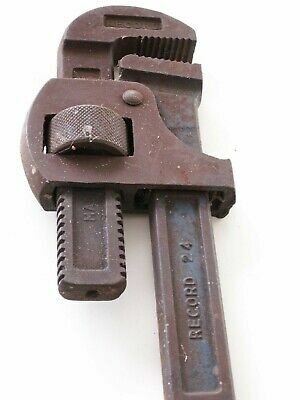 Vintage Record Chain Pipe Wrench 230 Steampunk Item?? 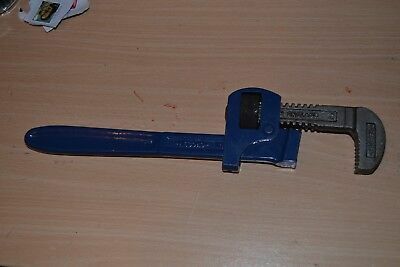 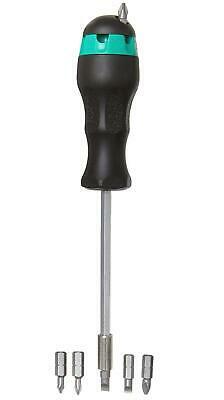 BETA Tools Swedish Pattern Non-Sparking Pipe Wrench 2" capacity - FREE POSTAGE! 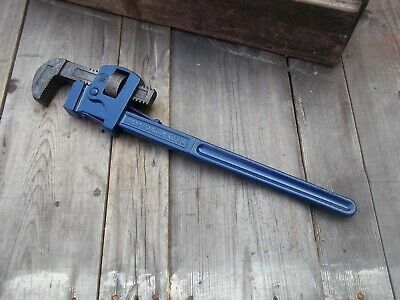 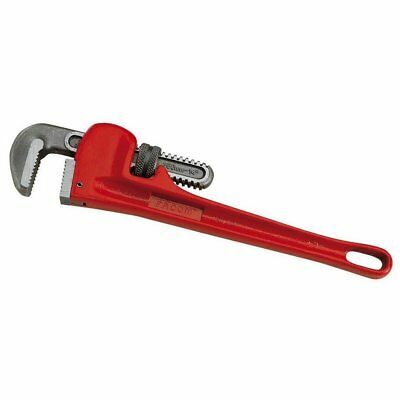 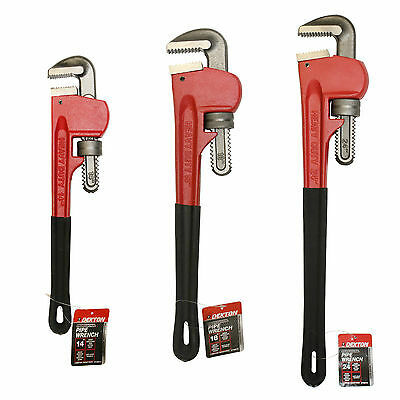 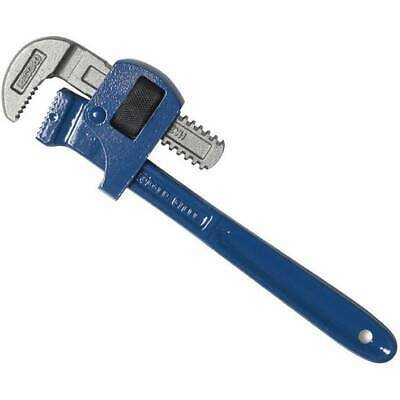 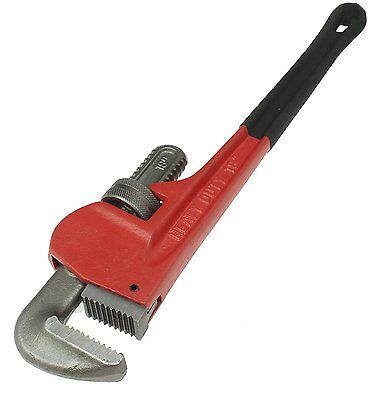 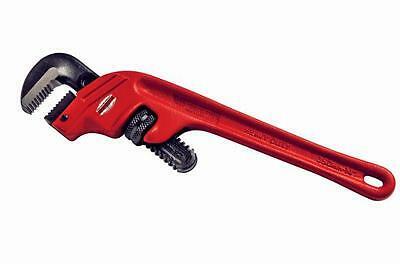 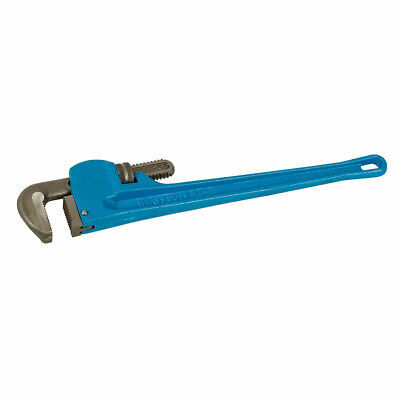 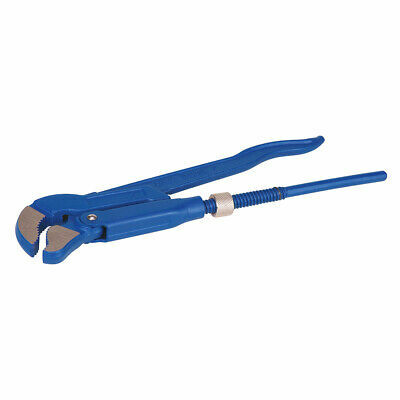 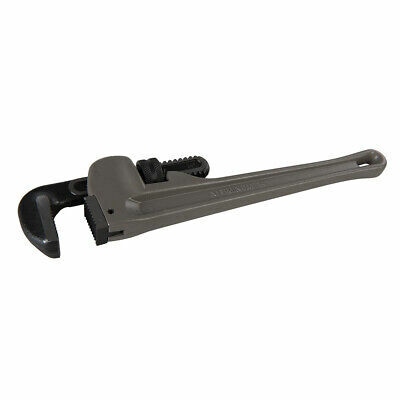 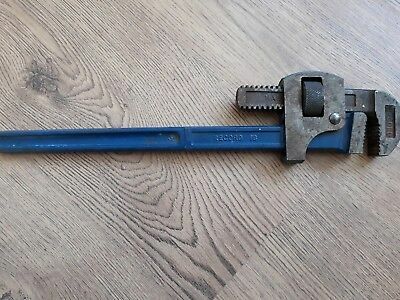 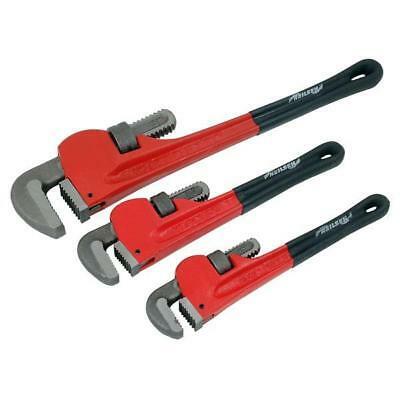 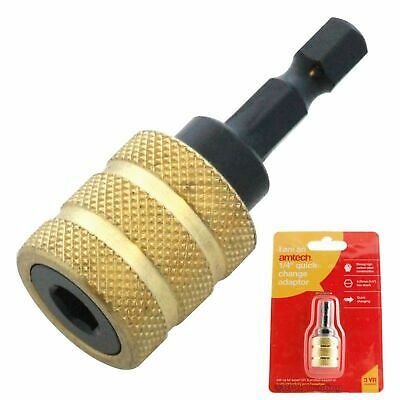 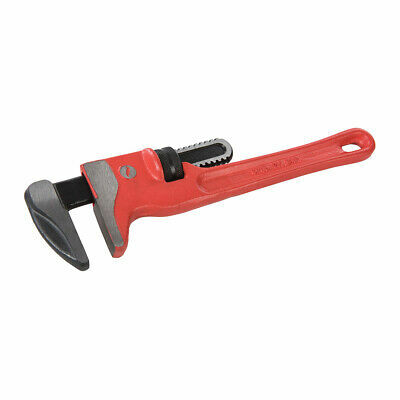 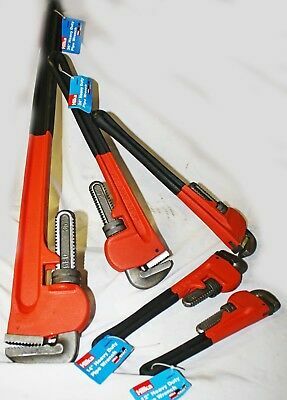 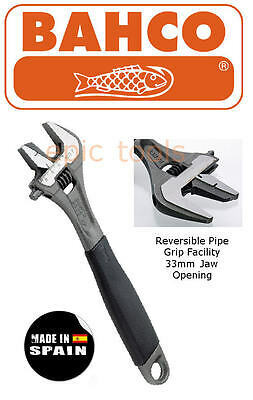 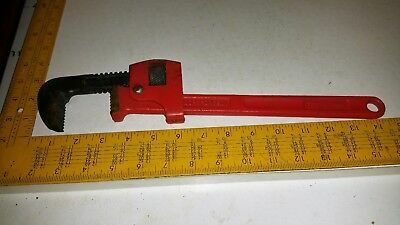 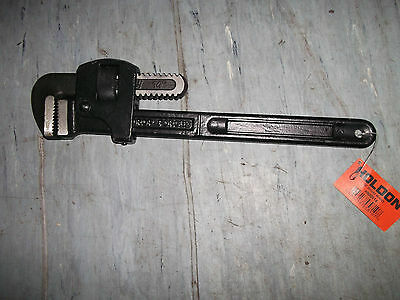 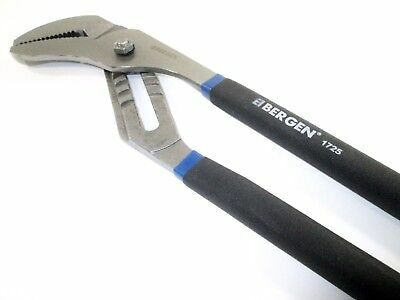 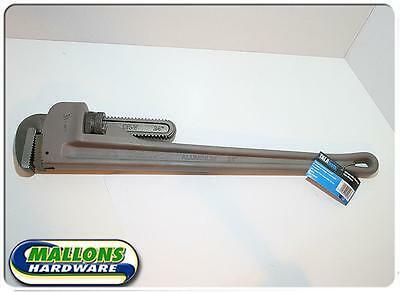 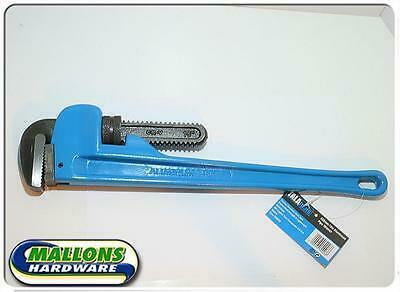 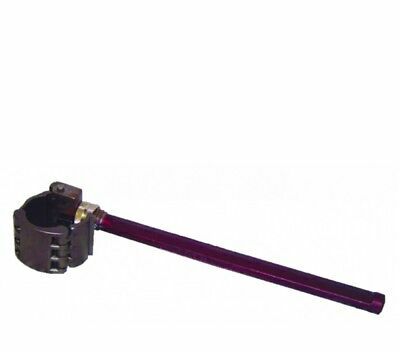 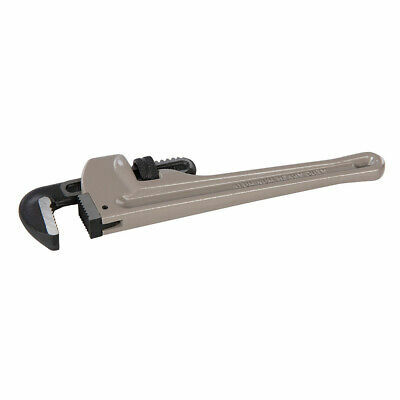 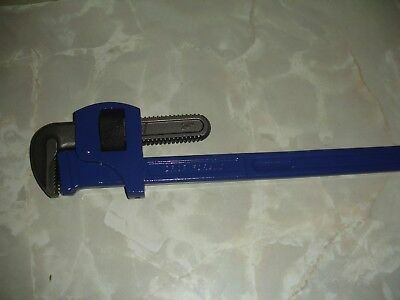 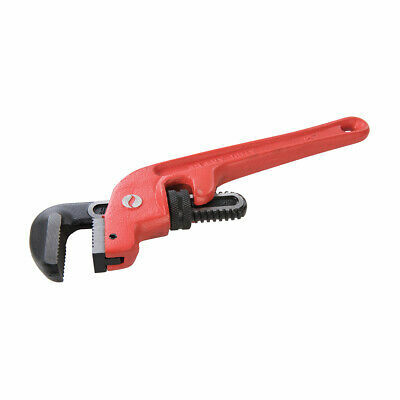 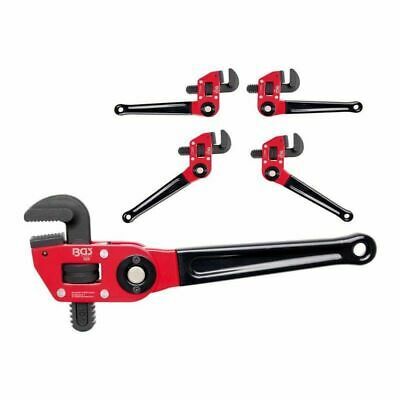 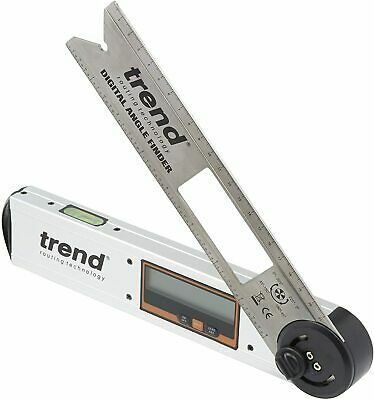 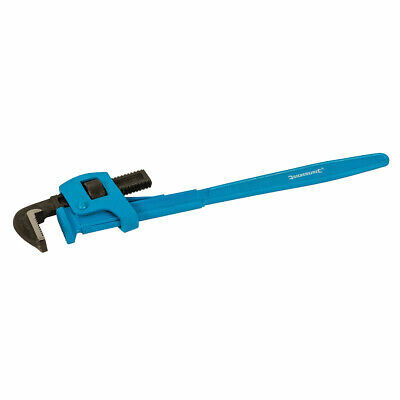 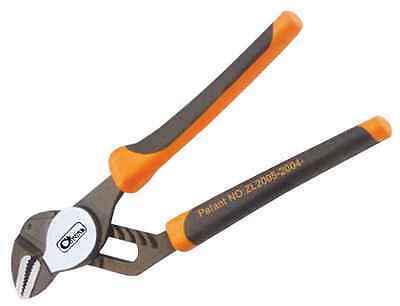 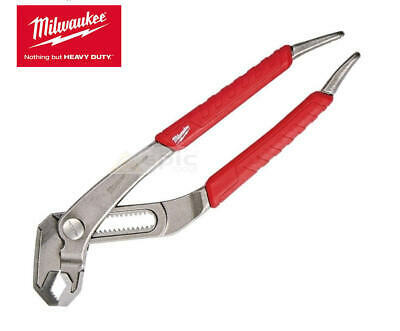 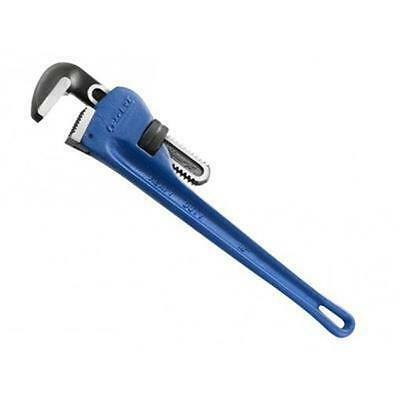 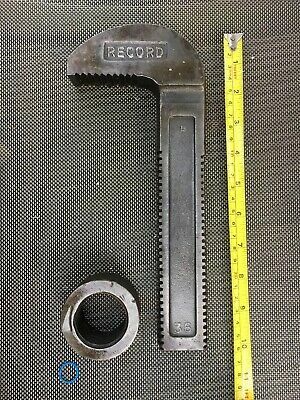 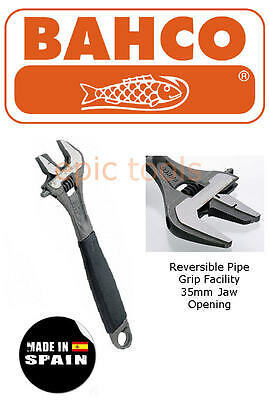 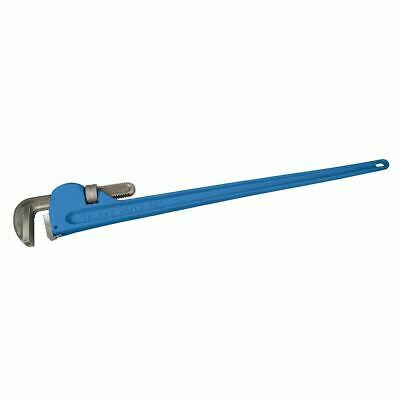 Record 233C Chain pipe wrench. 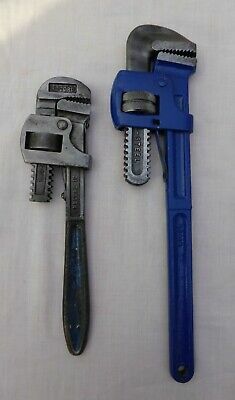 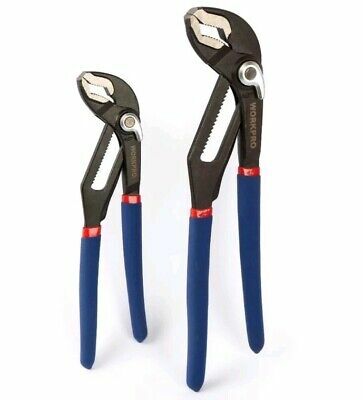 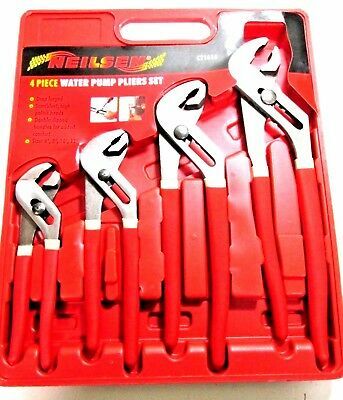 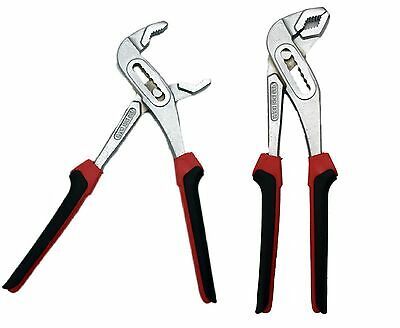 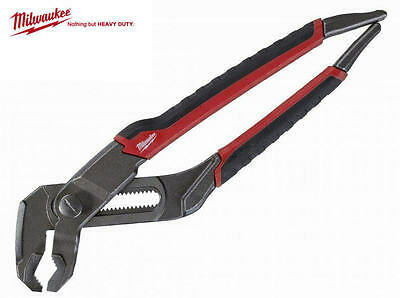 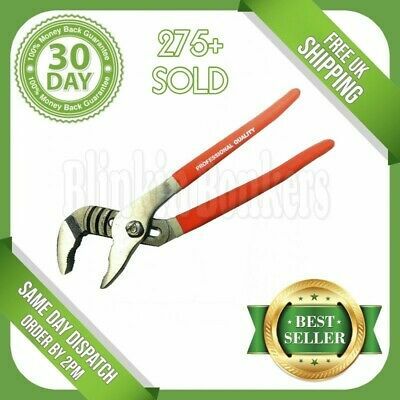 Adjustable Plumbers Grips Pipe Wrench waterpump Plier Steel Slip Joint 250mm 10"
HILKA Stillson Wrenches American Style Sizes 12" - 14" - 18" - 24" - 36"
Footprint 6" Vintage Adjustable Grips. 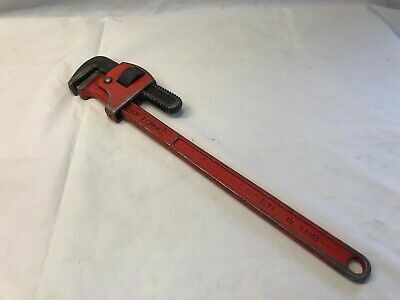 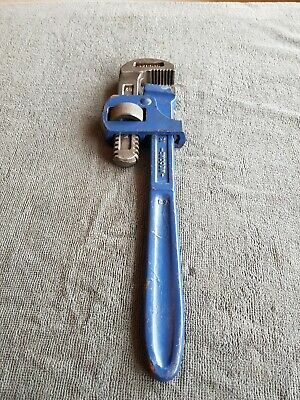 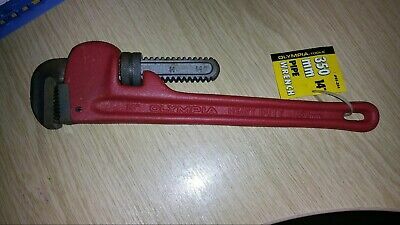 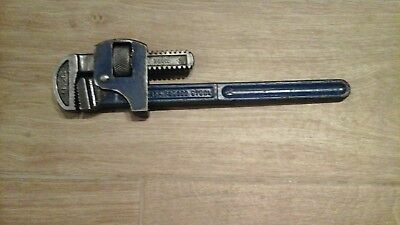 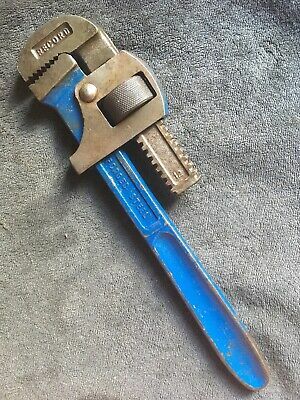 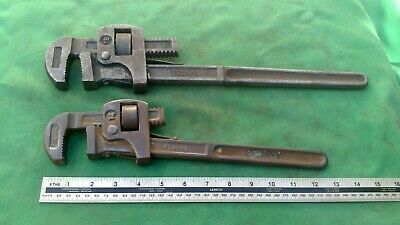 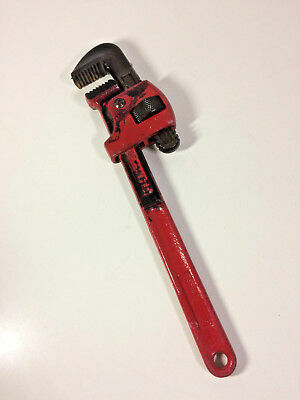 Dickie Dyer Spud Pipe Wrench 300mm / 12"
Dickie Dyer Slanting Pipe Wrench 355mm / 14"
Record 18 Stilsons, in good condition.